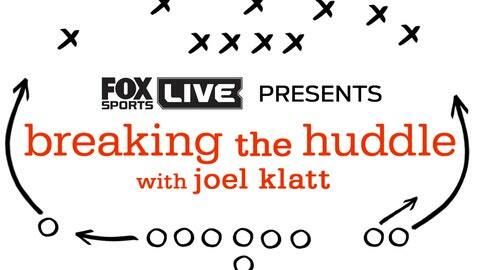 Joel is joined by Peter Schrager to discuss the NFL future for Myles Jack. Also, Joel teaches us how to identify the "Mike" linebacker, questions Charlie Strong’s approach in Austin, tells us why Kevin Hogan is so unique, and so good. Plus, Joel hands out his midseason coach of the year award.